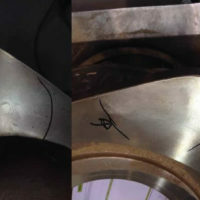 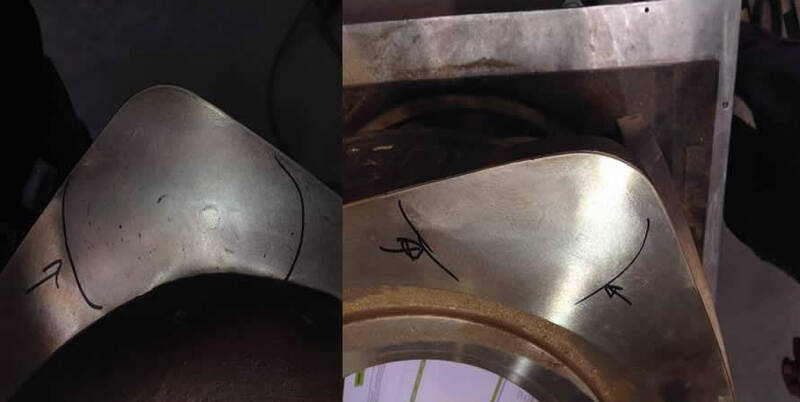 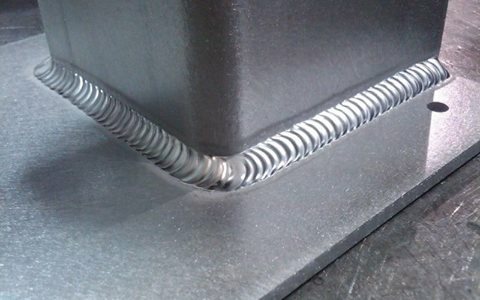 Technical welding applied to various industrial areas, especially aeronautical, wind and military industry. 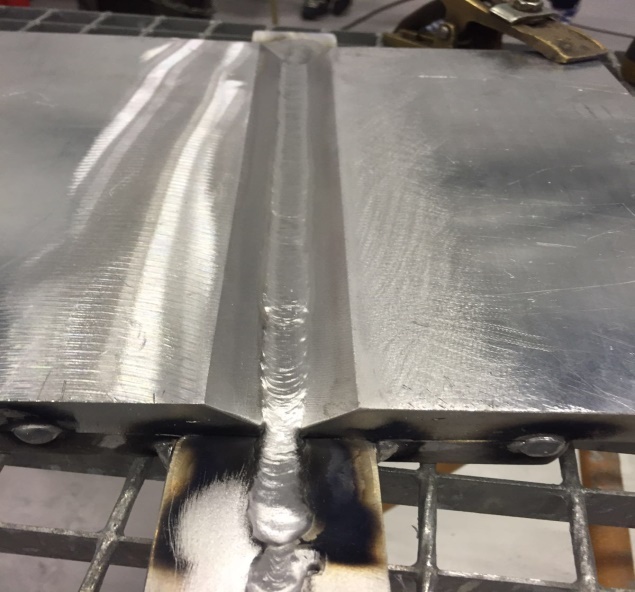 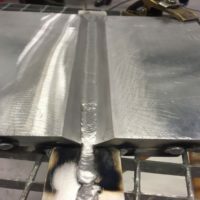 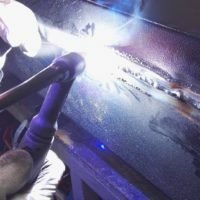 Ability to perform welding through the different processes such as MIG / MAG, TIG, OXIACETELÉNICA and how new LASER WELDING. 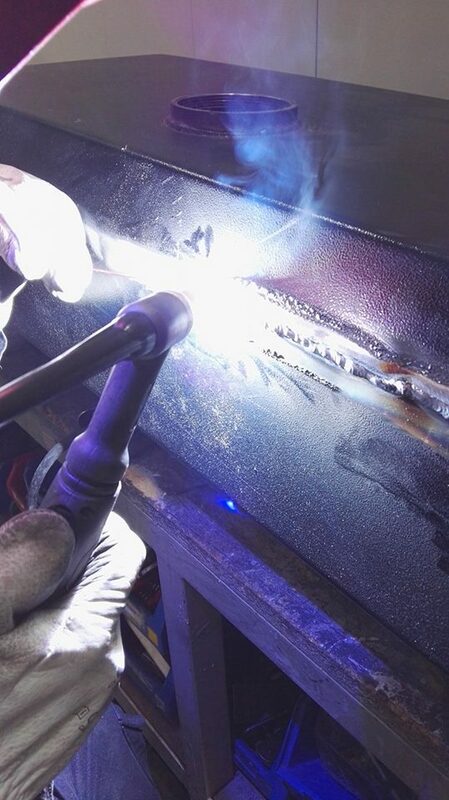 Experience in welding of different metal alloys such as ALUMINUM, INVAR, TITANIUM or COPPER. 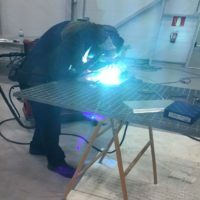 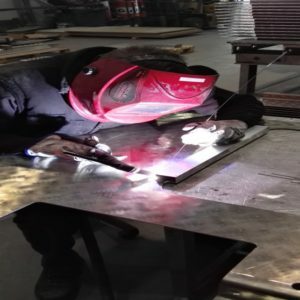 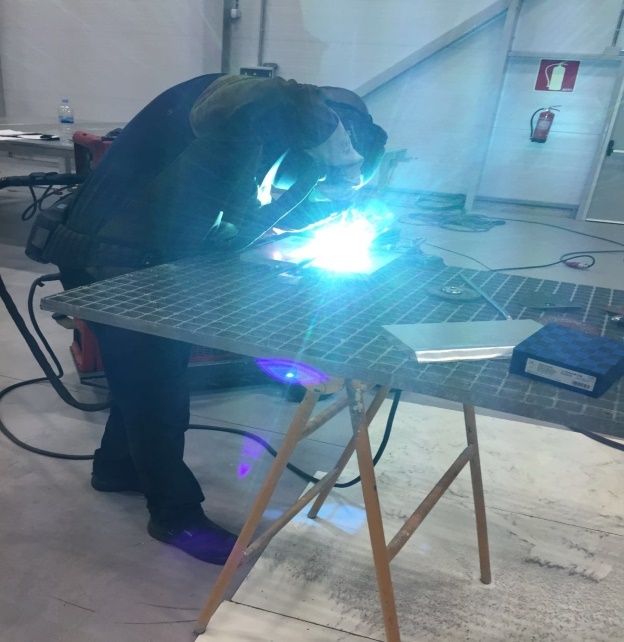 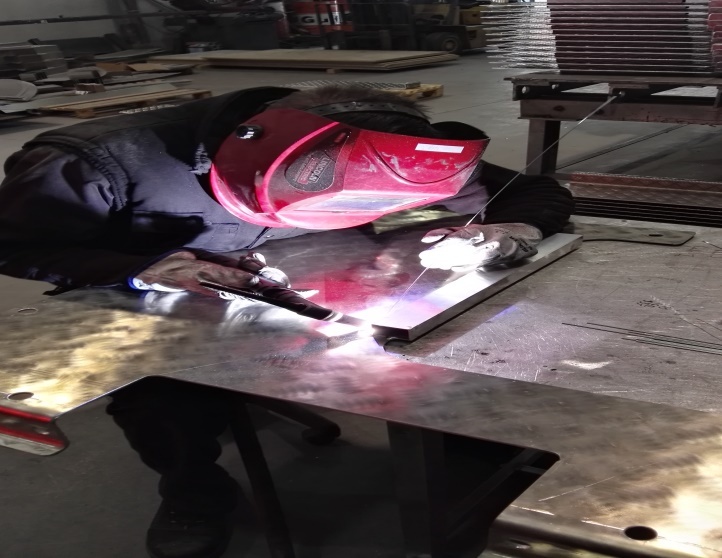 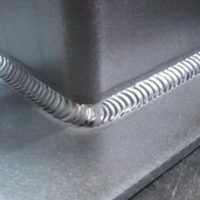 ATES has a qualified and approved team of welders with extensive professional experience.